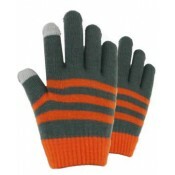 Buy Grand Sierra™ wholesale Boy’s winter fashion accessories including gloves, hats, and scarves at discount prices. 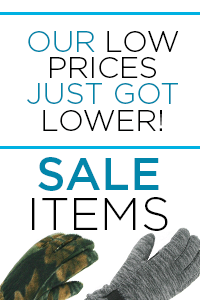 Save on wholesale boy’s ski gloves, snowboard gloves, ski mittens, fleece gloves, fleece hats, knit hats and all winter hats at Grand Sierra. 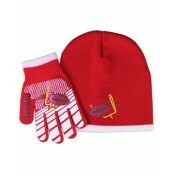 Buys your boy’s cold weather accessories at low wholesale prices. 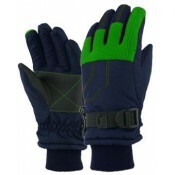 Grand Sierra is your one-stop wholesale distributors for gloves, hats, and scarves for all size ranges. 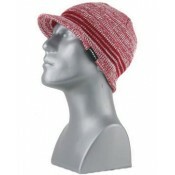 We have high quality and large selection you require of winter accessories for men, women, boys, girls and toddler. 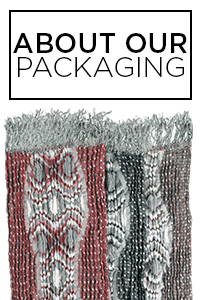 Register and be sure to check out our bulk pricing for your one-stop supplier for discount wholesale buy in fashion accessories. 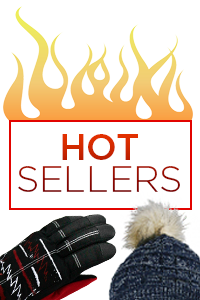 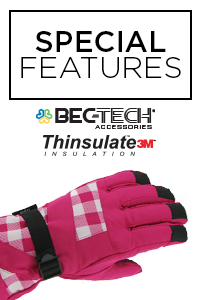 Let us be your supplier for cold weather accessories; winter gloves, hats, and scarves.